A DUI offense can make your life insanely harder, especially when it comes to commercial driving. 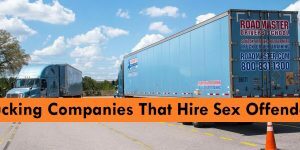 DUIs are serious offenses, and committing one may make it very difficult for you to ever get a job in a trucking company. But before getting a job, you need a CDL. And today’s question is “Can you get a CDL with a DUI”? Things are a little different when you’ve never had a commercial driver’s license. The most important factor here is whether or not you have a valid driver’s license. A driver’s license is one of the requirements for receiving a CDL. Unless your driver’s license has been suspended permanently due to DUI offenses, you should be eligible for a CDL. It will take you more than one DUI offense to get your driver’s license suspended for life. Generally, it takes 3-4 offenses for someone to get their driver’s license suspended permanently. 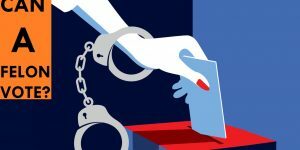 This will depend on the state you are in: laws in your areas may be more or less strict, and it could take more or fewer offenses to get your driver’s license suspended. As you probably know, one of the requirements for CDL eligibility is a 10-year driving history report. All the information about your DUI offenses is going to be there for the reviewers to examine. It is difficult to say which kinds of DUI offenses are disqualifying and which are not since each state approaches this issue differently. But the more DUI offenses you have, the less likely you are to be considered for CDL testing. 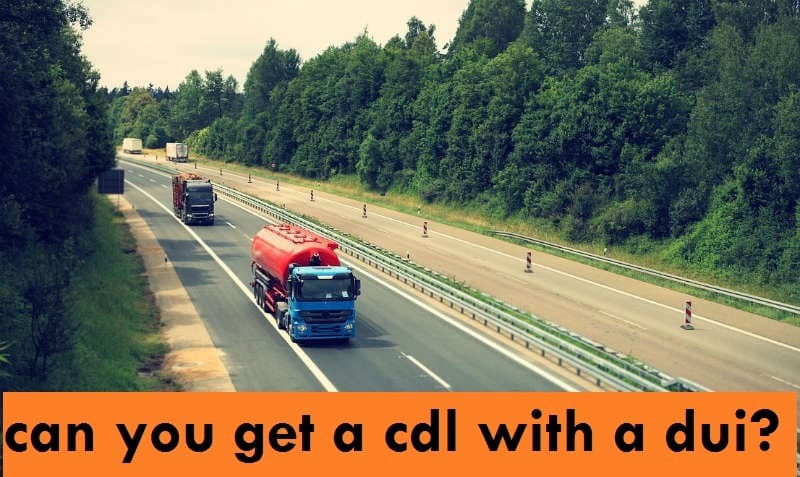 All in all, the only way to find out whether you are eligible for a CDL in your state is to contact the Department of Motor Vehicles of your state. If asked about any driving-related offenses when applying for a CDL, make sure to be honest. Do not try to cover up anything since your background will be checked anyway. And if you are caught covering things up, you can be sure that you won’t be getting a CDL. And you may even bring legal action against you. Are you even going to get hired? This isn’t everything, however. Entirely another question is whether or not you will be hired with a DUI offense. After all, you are getting a CDL license for a job, right? 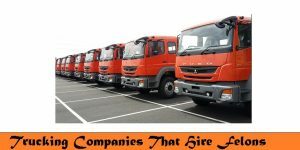 DUI is a serious offense for trucking and other companies that require drivers of commercial vehicles. You may have gotten yourself a CDL, but it doesn’t mean that you will find a job automatically. Though if you’ve received a CDL, you are very likely to be hired sooner or later. Generally, companies require that applicants have no DUIs in the past 3-5 years, though there are some thatrequire 6-7 years. 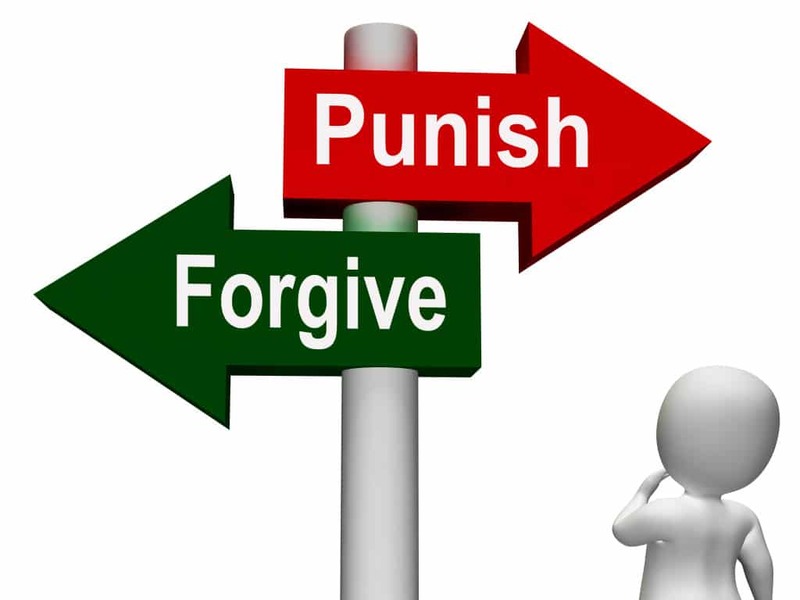 Some only consider those who’ve had only one DUI offense in a lifetime, others are tolerant enough for two.And a few trucking companies do not hire drivers with DUI offenses, but there aren’t too many of such companies. Things get a little more complex with DUI offenses while on duty. If you’ve committed a DUI offense and don’t know whether or not you’ll be able to drive again, this section is for you. The US Federal Motor Carrier Safety Administration has a FAQ page related to this regulation, so check it out as well. It may be able to shed more light on the questions you have. If you’ve only had one DUI offense while on or off duty, you will still have a chance to get back to your job. As seen from the table, you would be disqualified for 1 year if caught with a DUI while driving a commercial motor vehicle (CMV) and 3 years if driving a CMV transporting hazardous materials. You should keep in mind that you are going to be disqualified even if you commit a DUI offense in a non-CMV, e.g. your personal vehicle. But the BAC (blood alcohol content) 0.04% rule for CMVs would not be applicable to non-CMVs since BAC regulations are different for them. Generally, a BAC of 0.08% or more results in a DUI offense in non-commercial vehicles. So if you are caught with a BAC of 0.08% or more in a non-commercial vehicle, you most likely will be disqualified from a CDL. Again, keep in mind that regulations will differ from state to state. Refusing to be tested is going to be taken as an offense as well. It is equal to admitting that you are driving under the influence. Regarding lifetime disqualification. While a second DUI offense results in a lifetime disqualification, there is a possibility of reinstatement after 10 years have elapsed since the offense. You’d be eligible for reinstatement if you voluntarily entered and successfully completed a state-approved rehabilitation program. However, if you again commit a DUI offense after reinstatement, you will no longer be eligible for another reinstatement. You’ll be again disqualified for life, and this time permanently. In the end, whether or not you will be able to get a CDL will depend on the number and nature of your DUI offenses. If you’ve had just one offense, then you should be good, no matter if you are applying for a CDL for the first time or reapplying to get your old one. In the end, after getting a CDL, make sure to stay away from committing DUI offenses while driving, be it while driving a personal or commercial vehicle. Losing your job or the opportunities of getting one certainly isn’t worth it.